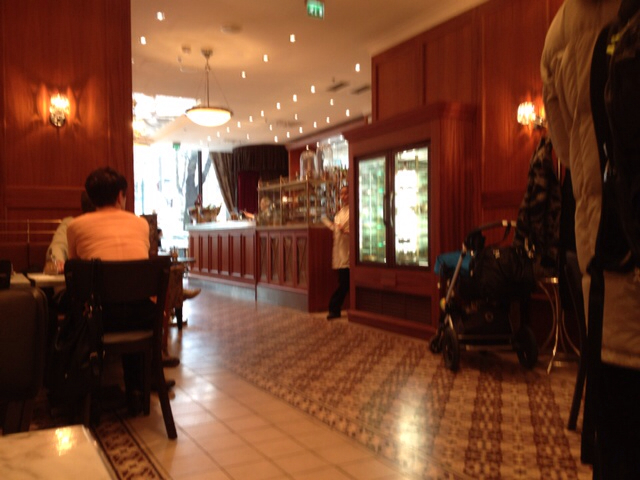 This is my favorite cafe in Helsinki, a place prominent in my childhood. It’s new look is undoubtedly attractive but I must contend with the disappearance of one more confirmatory spot from my early life. That’s of course the way it is. But a thin branch of my boyhood tree has snapped. Miten surrulista!